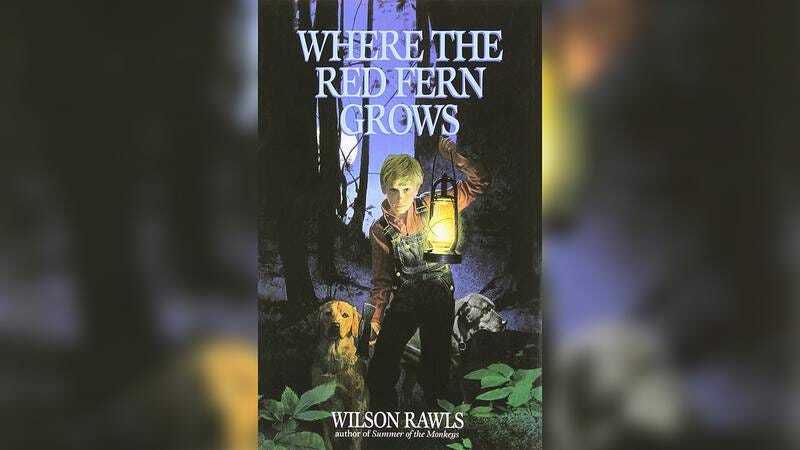 How Well Do You Remember The Plot To ‘Where The Red Fern Grows’? Wilson Rawls’ beloved classic about a boy named Billy and his courageous coonhounds has been required reading for schools across the nation since the mid-’60s. But how well do you really remember the plot to ‘Where The Red Fern Grows’? Take this quiz and find out!